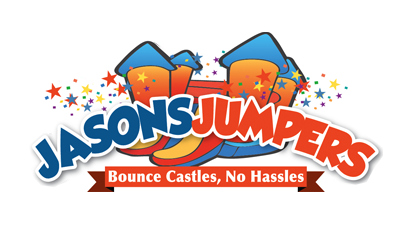 The Toddler Bounce & Ball Pit Combo combines the fun of a standard moon bounce with a toddler ball pit for that little extra something that you are looking for. As pictured this bounce house and ball pit combo features brilliant colors of red, yellow, purple and blue with 360 degrees of mesh windows so you an have a clear view of what is happening no matter where you are standing. Please click here for pricing and availability or to book this unit online.